Homeschooling is a wonderful way to customize your student education in a way that works best for them. Do you have additional questions? Contact us directly. IAHE Struggling Learners Homeschool Support Group – Come and chat with other Indiana homeschool moms who have children with special needs. Share resources and learn from others. This is a place where you can ask questions and get advice from others in your area. HSLDA Special Needs – Unclear of your child’s exact learning challenge? Use the yellow tab at the top of the link. Almaden Valley Christian School – Almaden Valley Christian School is a home education service for families of children with learning differences, difficulties and disabilities. We provide information, consulting and resources to parents teaching their children at home. Davis Dyslexia Correction – Offers curriculum suitable for homeschooling parents to work with pre-K through 3rd grade. Jodi Baugh is local Davis facilitator (). Easyread System – The Easyread System is a fully supported online phonics course for children with dyslexia, auditory processing issues and highly visual learning styles who struggle to read and write. JoyQuest – JoyQuest offers faith-based support to Indiana families with special needs children and struggling learners with a focus on the educational challenges. National Challenged Home Schoolers Associated Network (NATHHAN) – Encouraging homeschooling families with special needs children, in ways that glorify the Lord Jesus Christ and equipping parents to confidently homeschool their children with special needs or disabilities. Decoding Dyslexia – Grassroots group raising awareness about dyslexia. Many great resources here. All About Spelling – Multi-sensory approach to spelling using the Orton-Gillingham approach. Overcoming Dyslexia – Book by Sally Shaywitz, M.D. Lego-based Therapy – A book on how to build social competence through Lego-based clubs for children with autism or other related conditions *** Want to start your own club? 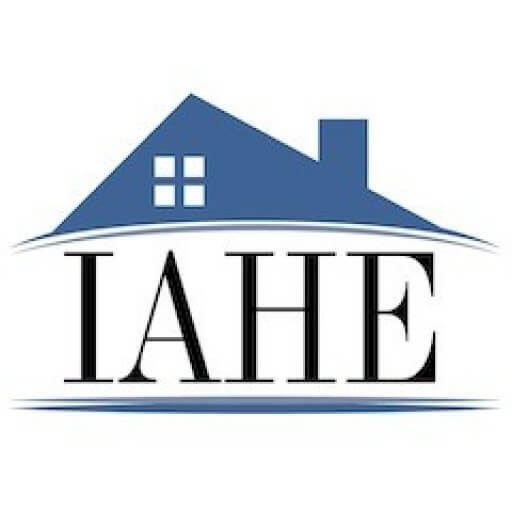 Let IAHE know and we will advertise it for you.